Selfie Stick Extendable Handheld Wired Monopod Selfie Stick with 3.5mm Aux Cable Control for iPhone Android Smartphones (Gold). 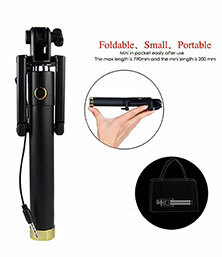 Can be Folded and extended upto 78 cm Length. 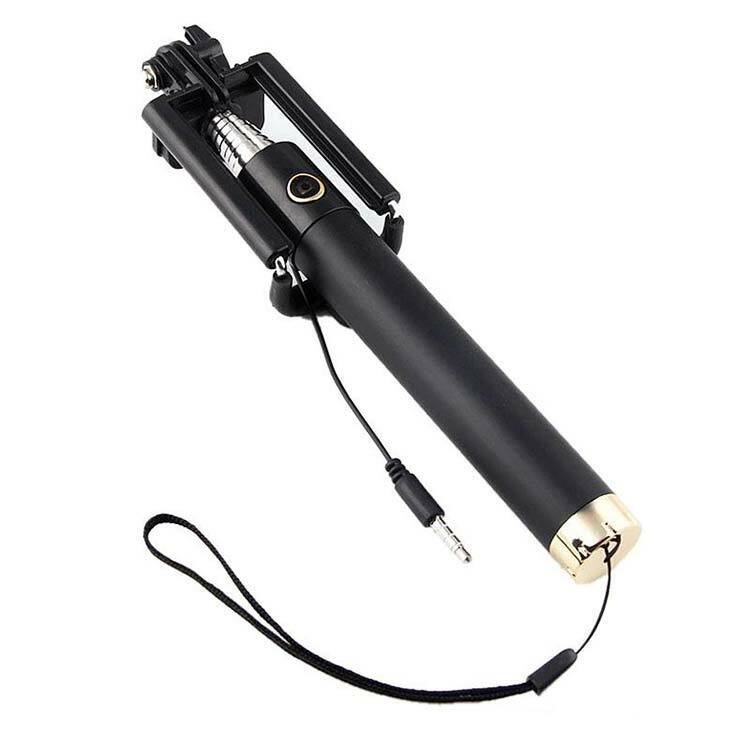 Selfie stick online have High sensitivity buttons and an incredible design. Easy to carry.Therefore you can put in your pocket. 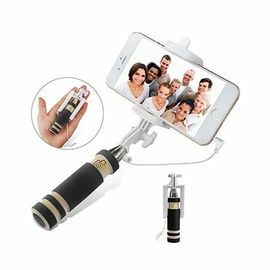 Selfie Stick Extendable Handheld Wired Monopod Selfie Stick with 3.5mm Aux Cable Control for iPhone Android Smartphones (Gold). 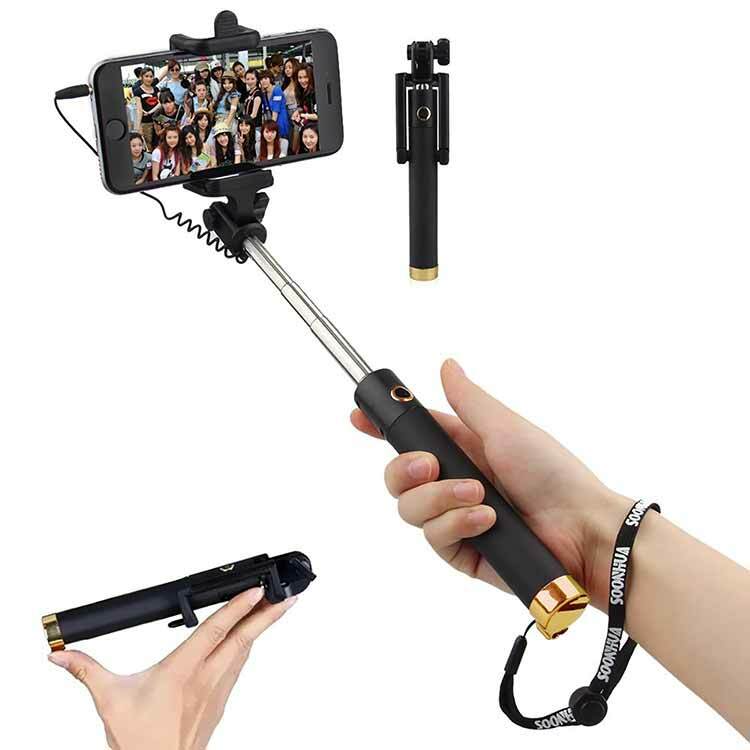 This Selfie Stick is made of Stainless steel. Can be Folded and extended upto 78 cm Length. 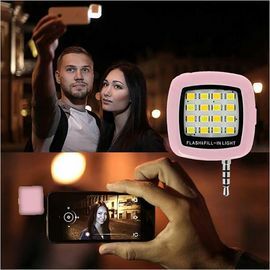 No need to connect Bluetooth, using only the 3.5mm audio cable to take the photo. Fix phone or sports camera tripod quickly and easily in photos and videos. No need to load, no built-in battery. Plug and Play, Cost-effective. 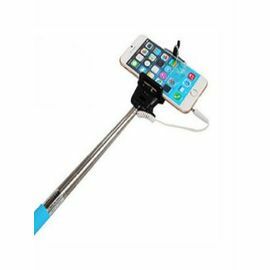 Unique swivel lets you adjust the angle of your mobile phone with 180 degrees. 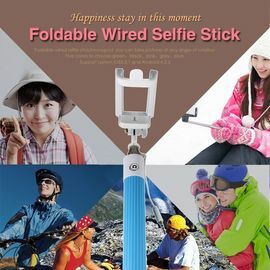 Selfie stick online have High sensitivity buttons and an incredible design. Fashion, lightweight and convenient to carry. To date, it is the simplest Manfrotto in the marketplace. Easy to carry.Therefore you can put in your pocket. Compatible for Android and IOS. For Android 4.2.2 system above, if still not working, download the camera 360. 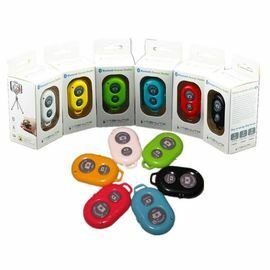 For IOS 5.0.1 above system, no need any application, plug in the earphone hole and take pictures. Disclaimer: Product color/texture may slightly vary due to photographic lighting sources or your monitor settings or mobile settings.